Solidia Technologies® Chief Commercial Officer Bo Boylan participated in the environmental leaders meeting of The California Air Resources Board (CARB) to highlight the effect of Solidia’s eco-friendly cement and concrete systems on California, which includes a 30% decrease in carbon emissions in the production of cement. 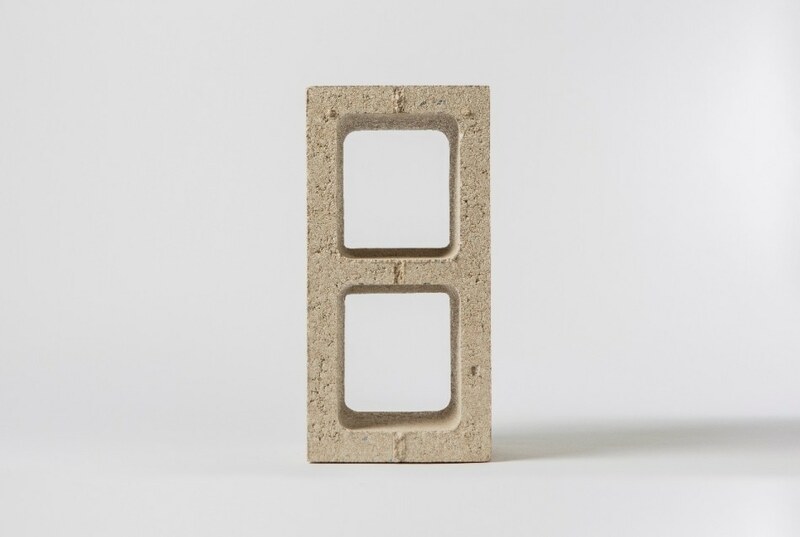 Together with the capture of an additional 240 kg of carbon dioxide (CO2) during cement curing, Solidia’s processes can decrease the carbon footprint of concrete and cement in California by 70%. In California alone, our technologies would result in a reduction of more than four million metric tonnes of carbon emissions at cement kilns. By curing concrete with CO2 instead of water, we can also safely and permanently sequester 3.4 metric tonnes of CO2 in concrete products and save Californians 27 billion gallons of water each year. Further environmental benefits that would be added at California cement plants include a 50% decrease of emissions of nitrogen oxide (5,000 metric tons), a 30% decrease in energy consumption (13,000,000 gigajoules), and a 30% drop in mercury emissions (110 kg). Each ton of cement creates ~1 ton of CO2, making cement production the second largest industrial CO2 polluter, signifying 5-7% of the world’s total CO2 emissions. California’s nine cement kilns discharge 13.53 metric ton of CO2 annually. Easy to adopt in any place around the world, Solidia’s systems manufacture a sustainable cement and cure concrete with CO2 rather than water, while utilizing manufacturers’ current infrastructure, formulations, raw materials, specifications, and production approaches. Stronger, more long-lasting, and higher performing than traditional concrete, Solidia Concrete™ products are cheaper to manufacture, decrease water and energy consumption, and cure within 24 hours. We applaud CARB for its commitment to environmental design through its Green Building effort. That innovative mindset is a primary incentive for us to target California, which makes up the sixth largest economy in the world and is the second largest producer and consumer of cement in the country. Our technology has the potential to make a huge impact both environmentally and as an engine for economic growth as we give cement and concrete manufacturers a massive competitive edge.